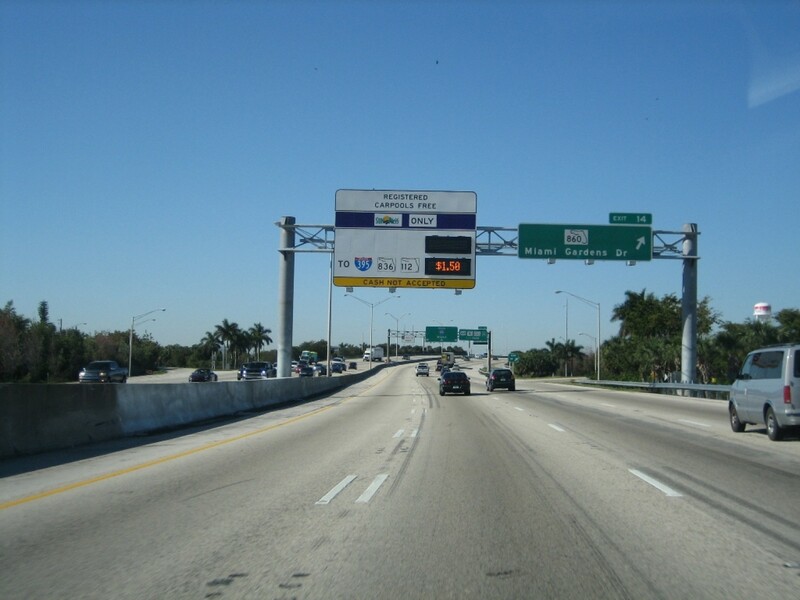 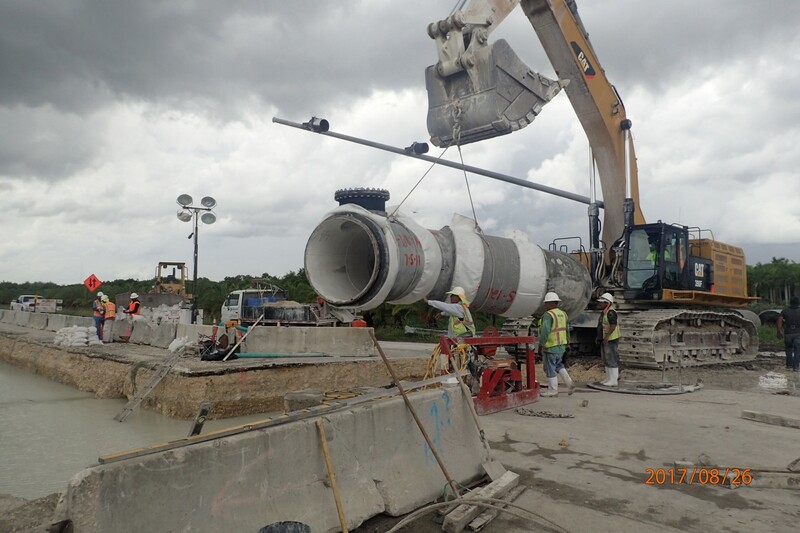 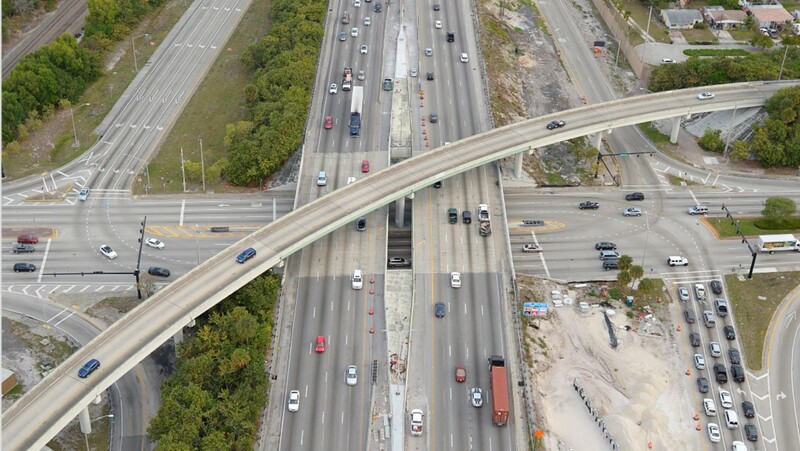 New Millennium Engineering is providing Construction Oversight Services to FDOT District 5 for the I-4 Ultimate Project. 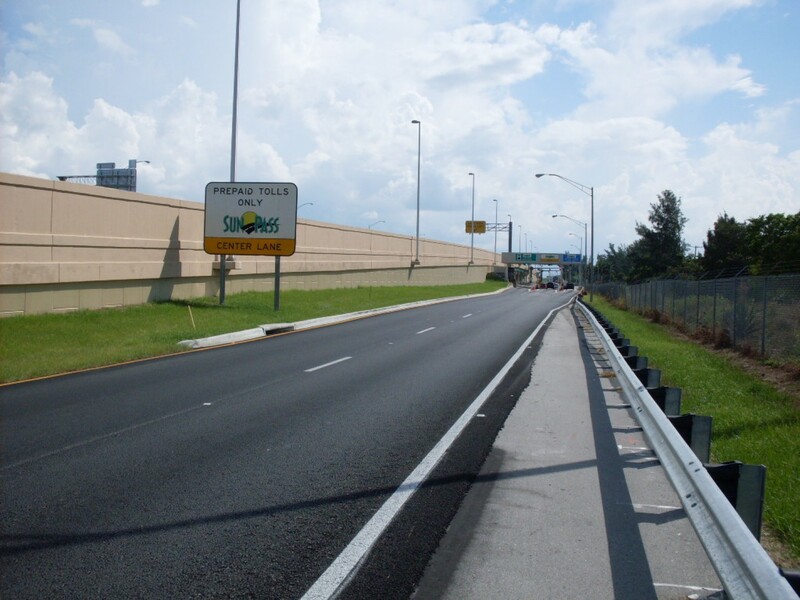 The project consists of the makeover of 21 miles of I-4 from west of Kirkman Road in Orange County to east of State Road 434 in Seminole County. 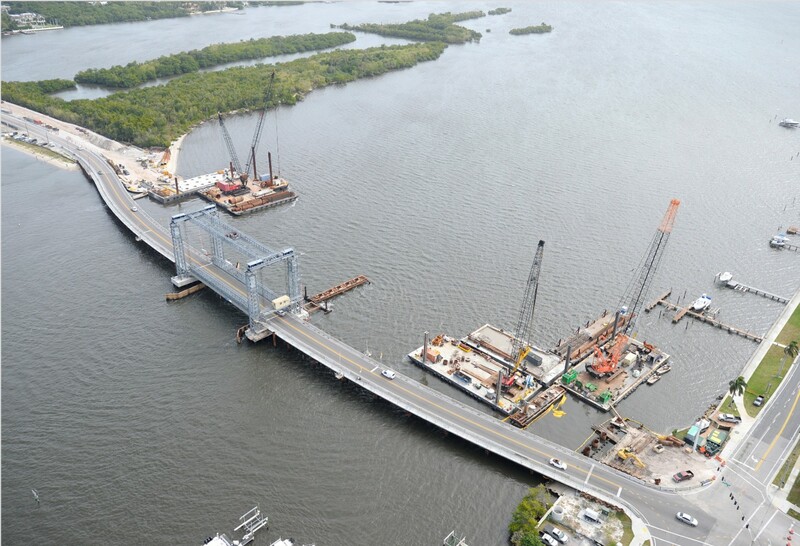 140 permanent bridges are being constructed consisting of 53 new bridges being added, 13 widened, and 74 being replaced. 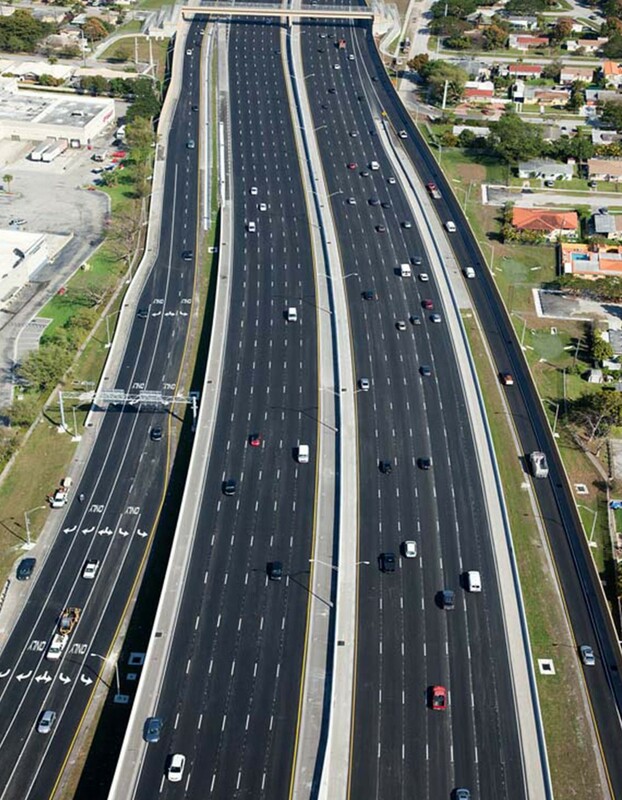 The project is being built as a P3 public private partnership and will be designed and built over a 7 year period. 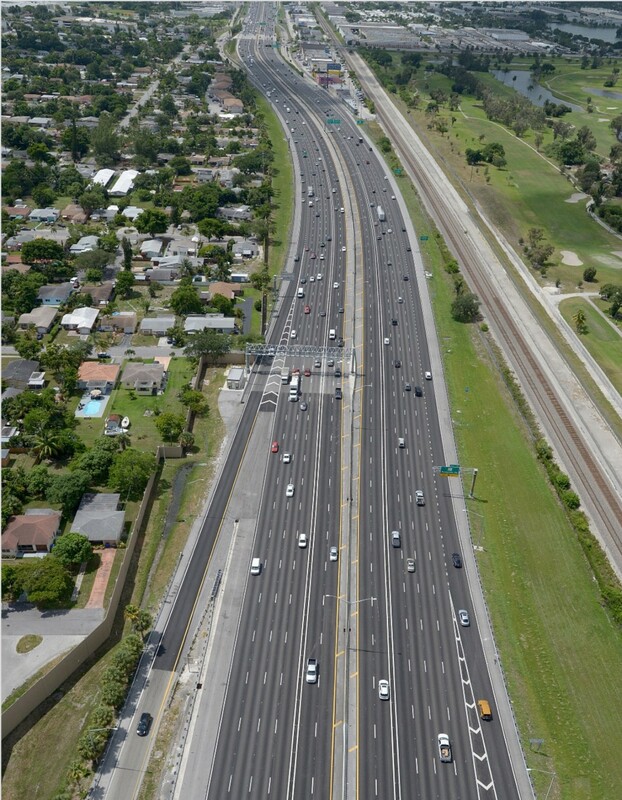 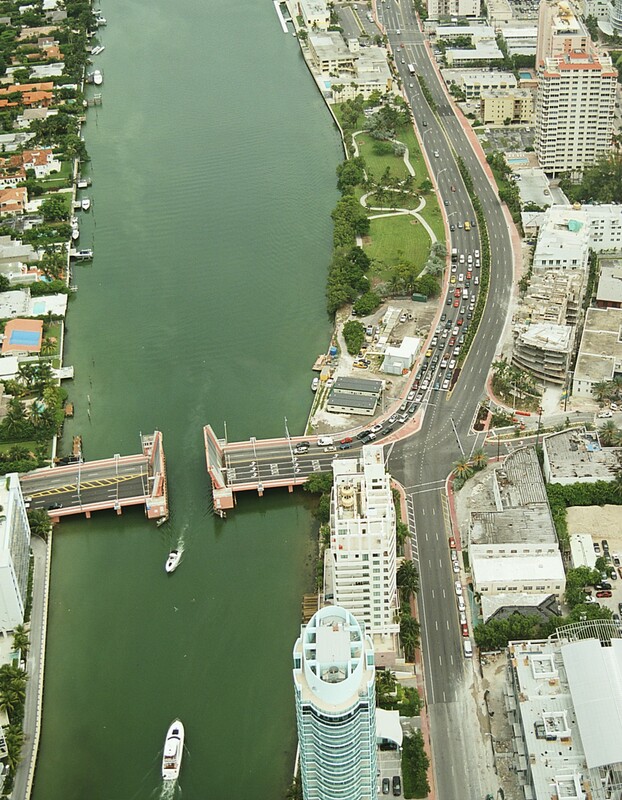 The project includes the reconstruction of 15 interchanges, reconstruction of the auxiliary and general use lanes, and the addition of two new express lanes in each direction with dynamic toll pricing. 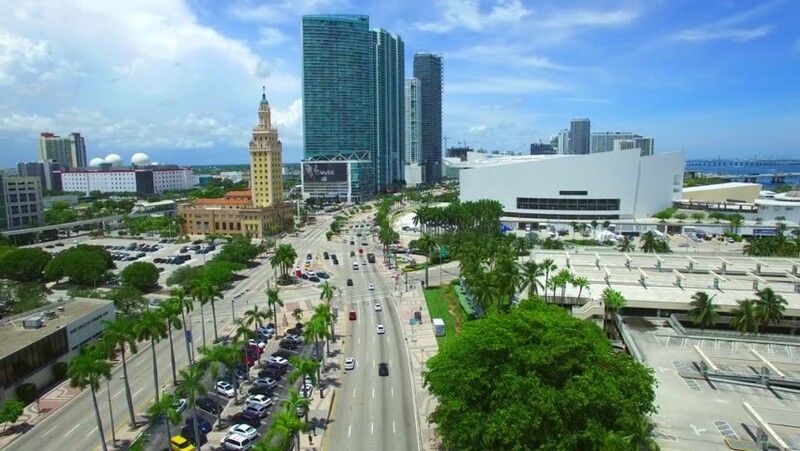 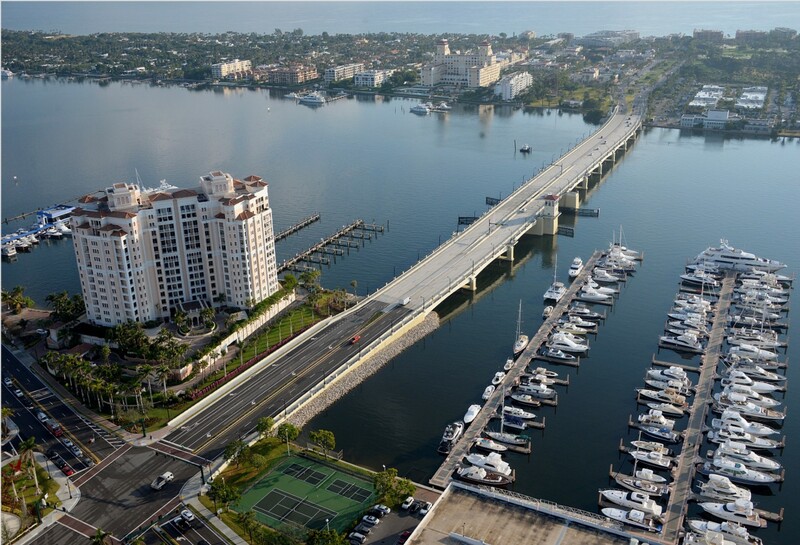 Additional enhancements include a world-class signature pedestrian bridge, accent lighting, fountain illumination art sculptures and monuments, landscaping, and monumental direct-connect pylons for the bridge architecture.